Aurora Plastics offers a variety of products for umbilicals used in demanding subsea electric and gas applications. 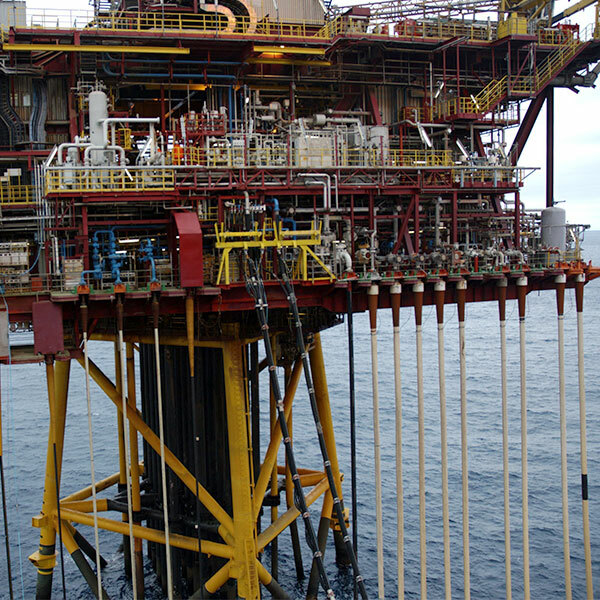 Used to transport natural resources to oil rigs, umbilicals require the utmost durability in harsh environments. Our product line includes AuroraTec™ and AuroraGuard™ rigid PVCs and AuroraFlex™ flexible compounds. AuroraTec™ rigid PVC compounds are highly versatile. They can be used as stand-alone compounds or as structural substrates, along with capstock, in two-part systems. Either way, these compounds provide a wide processing window and demonstrate resistance to electrical failure far surpassing metal conduits under similar conditions of heat exposure due to their lower thermal conductivity. Designed for the extrusion process, they are available in pellet or powder form in a wide range of colors. Our R&D experts will work with you to find the right formulation for your umbilical application requirements. Aurora Plastics compounds for wire umbilical applications.